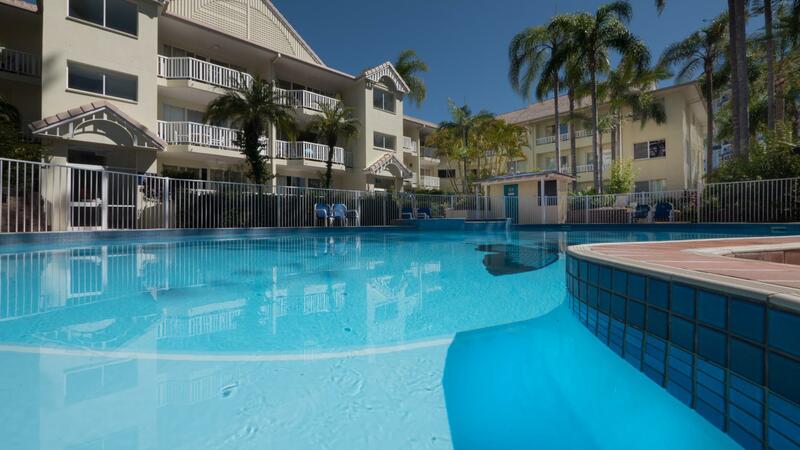 يقع فندق Surfers Tradewinds Holiday Apartments في منطقة تتمتع بمعالم كثيرة، وتعتبر المكان الأنسب لاكتشاف هذه المدينة رائعة الجمال و ما يحيطها. يجذب هذا العقار ذو 4 نجوم، والذي يبعد 1km فقط عن وسط المدينة و 20km عن المطار، الكثير من الزوار سنوياً. يوفر العقار بفضل موقعة الجيد وصولاً سهلاً إلى أهم معالم المدينة. تعكس غرف الفندق البالغ عددها 3 المنتشرة في 3 طوابق جواً من الدفء والألفة.خدمات عصرية مثل تلفزيون بشاشة مسطحة, مناشف, مكيف هواء, مكتب, شرفة/ تراس موجودة في بعض الغرف المختارة. يمكنك الاستمتاع بالأجواء المريحة التي تقدمها مسار جولف - ضمن 3 كم, حمام سباحة خارجي, حديقة طوال النهار. إن Surfers Tradewinds Holiday Apartments هو خيارك لخدمة الفنادق الراقية في المدينة. Loved the layout of the place. It was conveniently located to the tram and the shops. The pool was beautiful. The bbq was amazing. Can’t wait to go back again. Would definitely stay again. 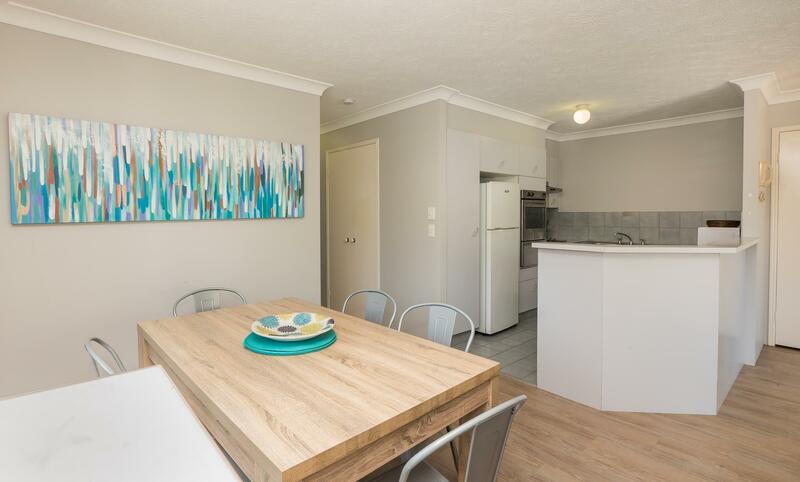 4 minute walk to beach, 10 minute walk to Surfers Paradise and 10 minute walk to the heart of Broadbeach. Loved our spacious 2 bedroom unit. Was very central for what we were doing. G link very close. Cheap accomodation though definitely get what you pay for. Staff were friendly on the whole though didn’t deal with them much. We had 2 rooms in seperate buildings which was annoying. Not as annoying as no elevators though! Rooms were clean though a little dated... no big deal though. The pool is too deep for toddlers so keep that in mind before booking. One of the rooms we had was super light though the other was quite dark and felt claustrophobic. Don’t think I’ll be back, will pay extra for somewhere more central and nicer. All cupboard draws fell out when you opened them, one landing on a kids foot. Several doors would not shut. Bathroom had cockroaches in it and dirt and mild in shower. When I was cleaning before we left I found rubbish from previous people under the bed. No curtains in lounge area so whole street could see you and balcony door would not lock. 2 of the kids also cut themselves on Brocken tiles in the spa/ pool area. Room was big but no lock facility for master bedroom and toilets. Look bit old. Only one staff member..
Cockroaches in our beds, broken springs pushing into our backs. Was refunded the rest of our stay upon request after our first night but was made to check out at 10am with no where to go. I had my 5yo daughter with me. Will never entertain the thought of ever staying here again. Satisfied with the layout and fittings of the accomodation. Grimy walls doors and furniture. It had not been thoroughly vacuumed for months. Thick dust on window ledges and in wardrobe door tracks. The dirt, papers and previous tennants' food scraps were behind and under the modular lounge furniture. Request to have the problem fixed during our stay was agreed but no significant improvement was made. When we were packing to leave found strange undies under the bed! Needs a superclean. 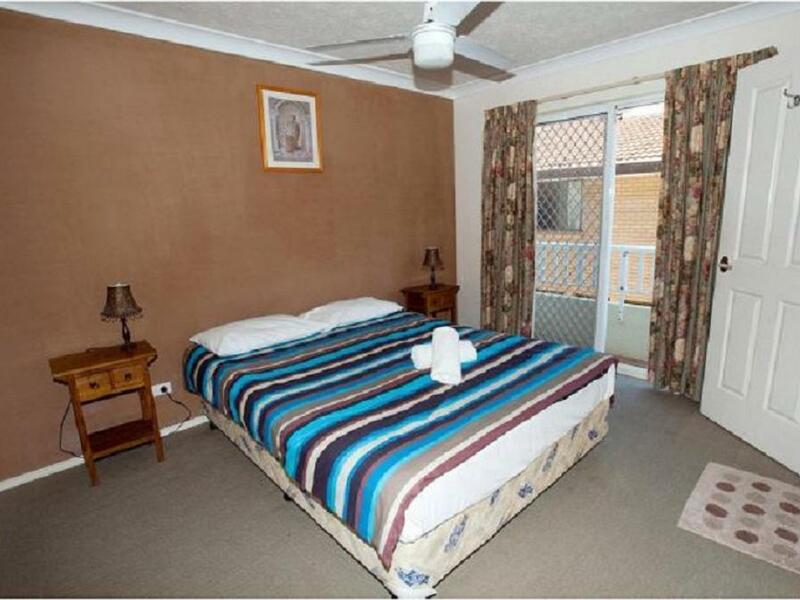 Apartment is very spacious which can fit up to 6 people in the 2 bedroom apartment. The only con that i can comment on is their lack of maintenance of the kitchenware.